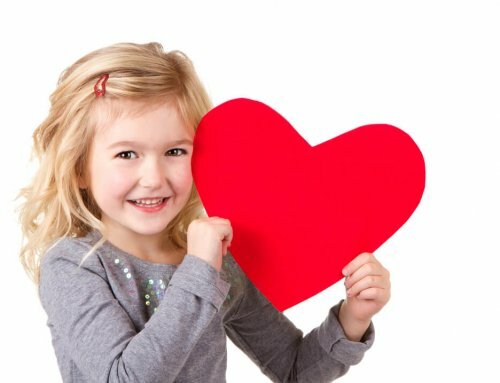 A healthier smile is often the confidence booster that both children and adults need in life. Taking the steps needed to achieve a healthier, brighter smile is something that can be greatly aided by visiting the most qualified dentist. In fact, if a patient wants to enjoy the benefits of seeing a dentist who has met the pinnacle of general dentistry achievement, then he or she will need to schedule an appointment with a board certified dentist. What Does It Mean To Be A Board Certified Dentist? While dentists can have several certifications, one of the most important notations is to receive a certification from the American Board of General Dentistry. This prestigious board certification represents a dentist’s ability to provide the best possible patient care, while simultaneously using best practice dental approaches. The certification is also considered to be a standard of excellence that showcases a dentist’s proven ability to meet all training requirements, as well as the criteria needed to become a licensed dentist. It is important to note that a dentist can only receive the American Board of General Dentistry Certification once he or she has passed a series of clinical, written, and oral exams. Complete the required number of continuous education hours after receiving the certification. What Are The Benefits Of Seeing A Dentist With A Board Certification? 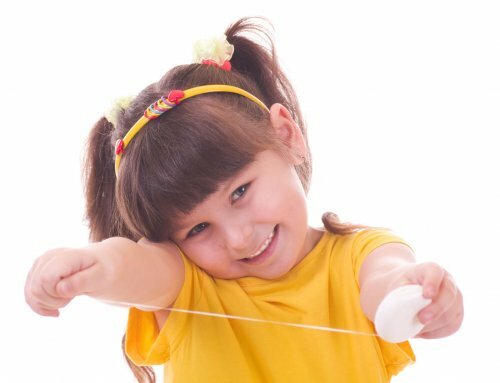 Achieving the board certification is a rigorous process that helps parents identify the top family dentists. In many ways, the board certification is a stamp of excellence that is only given to the best general dentists. 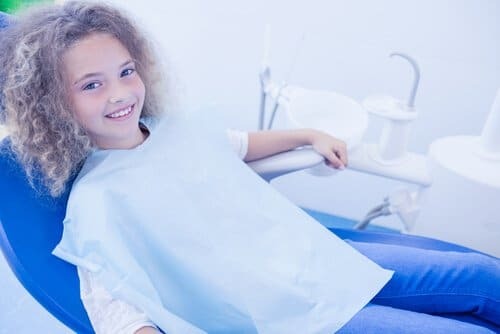 It recognizes a dentist’s ability in the field of general dentistry, while simultaneously providing confidence to parents that their family is seeing the best dentist. In conclusion, a certified dentist will have the skills and education needed to provide the best care to his or her patients. 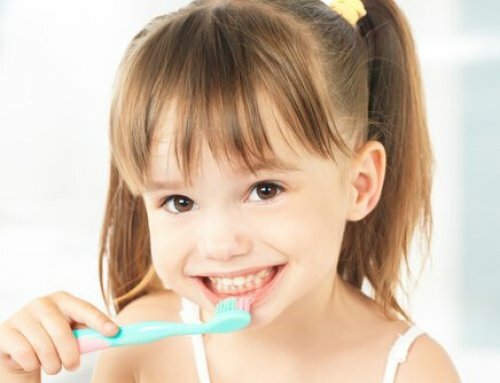 Whether it is helping a child achieve a brighter smile, or helping parents teach healthy brushing tactics to their children, it is important that you and your family see a dentist with a board certification. 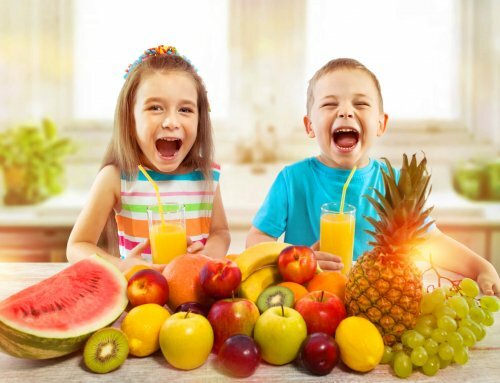 To help your children and family receive the optimal dental care, schedule an appointment with Dr. Saadia, a board certified dentist, in Boca Raton, Florida today. Through best practices and a focus on whole body wellness, Dr. Saadia helps her patients achieve the confident, healthy smiles of their dreams.